THIRTY YEARS AGO, when first in the States, I took to writing short stories at the end of the year, printing them in limited quantities, and mailing them to select friends and family in lieu of Christmas/Holiday cards. Next, I made mixtapes featuring multiple interpretations of the same Christmas song… And then I became a parent and the ‘Holiday Card’ inevitably became a family picture; those of you who received them may appreciate that we did our best to be creative! This year, I’m resuming old habits, sort of. The holiday season has propelled me to finish, edit and gift one of the many stories I wrote this year, as time allowed, about our family’s backpacking world travels through 2016. This one is called “Kif in the Rif,” for reasons that will become apparent when you read it, as I invite you to. There is an online version here at iJamming! that includes photos and links to a couple of videos – but you can also read and download it here as a good old-fashioned short story, without photos, in PDF form. You could even print it out & pretend I snail-mailed it! I do hope you enjoy, and I would be happy to take feedback, online or via e-mail. 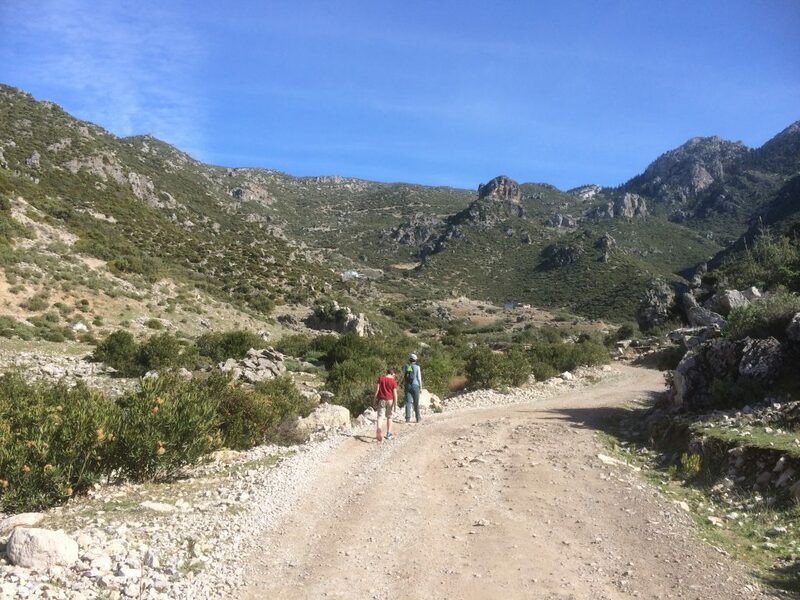 An image from Rif In The Kif. 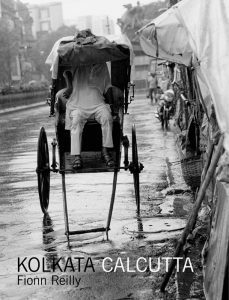 Other written evidence of our 2016 travels is my introduction to KOLKATTA CALCUTTA, a superb collection of photographs by Fionn Reilly, another expat Brit who calls Woodstock home but is imbued with wanderlust. Reilly helped convince us to include this most fascinating of Indian cities on our journeys last year, and I’m so glad that he did; it was the most amazing metropolis I’ve ever experienced. Fionn’s book makes a gorgeous gift for those who appreciate high quality realist B&W photography using old-fashioned darkroom developing techniques. 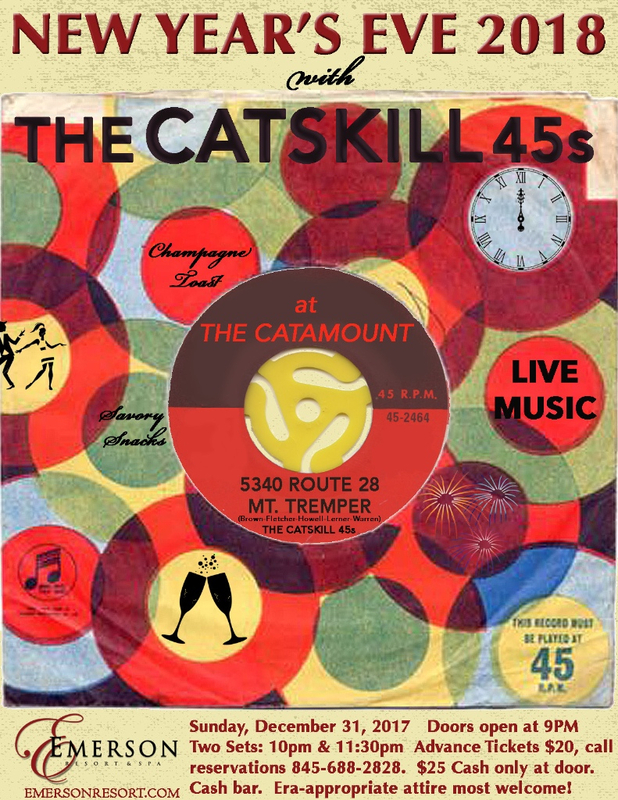 THE CATSKILL 45s reunited this year for their first gig since our 2014 house party. I was marked absent, being at the Albert Hall at the time, studying at the feet of the masters! The group reconvenes once more to welcome in 2018, here in the heart of the Catskills, at the Emerson Resort, and in the words of Levi Stubbs, I’ll be there. Those who don’t know the specifics of the 45s, which is so much more than a mere covers band, check out bass player Mark Lerner’s entry from his fantastic blog, Every Band I’ve Ever Been In. 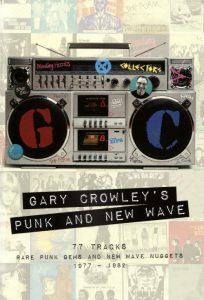 And for what it’s worth, my teen-era band APOCALYPSE just saw its debut single “Teddy” included on the fantastic 3CD package Gary Crowley’s Punk & New Wave. 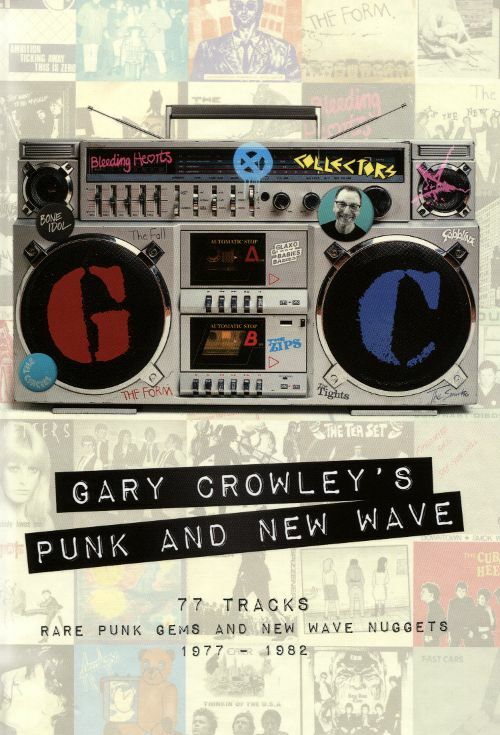 We were hono(u)red to be included alongside the likes of Gen X, The Skids, the Mo-dettes and Ultravox!, and, just so you know that we know our place, equally humbled to be sequenced in-between the Teenage Filmstars and Tinopeners! The package is being whittled down to a more manageable double LP for Record Store Day 2018 on which “Teddy” will see its first vinyl incarnation since 1983. “Young Man Blues” by members of The Paul Green Rock Academy on Vimeo.